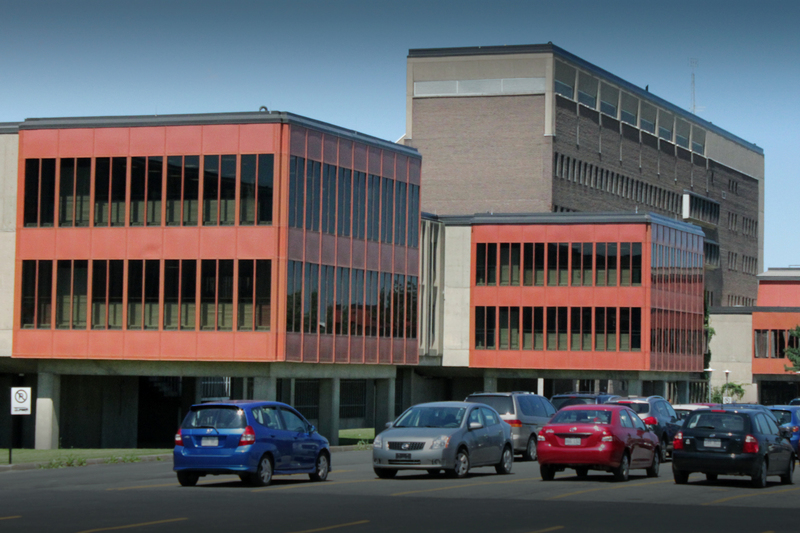 Is Quebec’s largest psychiatric hospital changing its mission? Members of CUPE 2960, which represents employees of the Philippe-Pinel Institute in Montreal, are deeply concerned about the institution’s future. The hospital is internationally recognized for its work in forensic psychiatry. However, rumours that the institute’s mission might be changing were confirmed in late October, when the board of directors announced it would be eliminating sociotherapist positions. The union sees this as a drastic reduction in the commitment to the rehabilitation and social reintegration portions of the institute’s mandate. The change threatens to make treatment less effective and will increase the burden on the health and social services that manage patients following their release from the institute. Paradoxically, this comes at a time when the institute’s budget is being increased. The union points out that the uncertainty is weighing on employees, to the detriment of workplace morale and safety. “The Pinel Institute performs best when rehabilitation and social reintegration are at the heart of patient care. They are essential if we want to ensure patients pose less of a danger to themselves and to the public. We are extremely worried to see the institute abandoning an important area of expertise. This is a risk that should not be taken given the potential negative effect on Quebec society,” said Sylvain Lemieux, president of CUPE 2960. “Management told us rather cavalierly that we’d have to wait until November 22 for more information on the jobs that will be cut. The uncertainty is all the harder to accept because we believe this new direction is a mistake,” added Vincent Roy, a sociotherapist with close to seven years experience. CUPE Local 2960 represents about 700 employees of the Institut Phillippe-Pinel, who work as nurses, sociotherapists, intervention officers, unit clerk supervisors, administrative officers, and housekeeping and food service workers.